Daniel & Kazuya's Outdoor Photography of Alaska - April 2019. 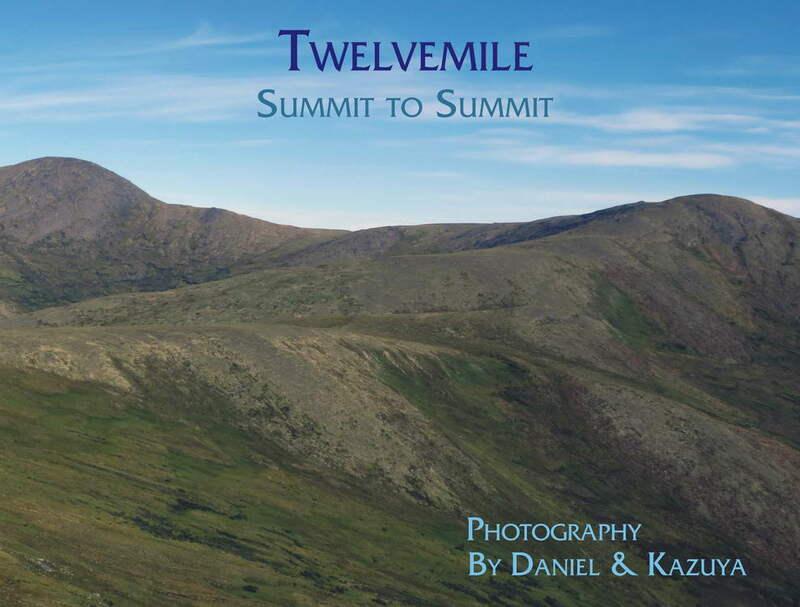 "Twelvemile: Summit to Summit" - Our Newest Book. Publication Date: April 1, 2019.